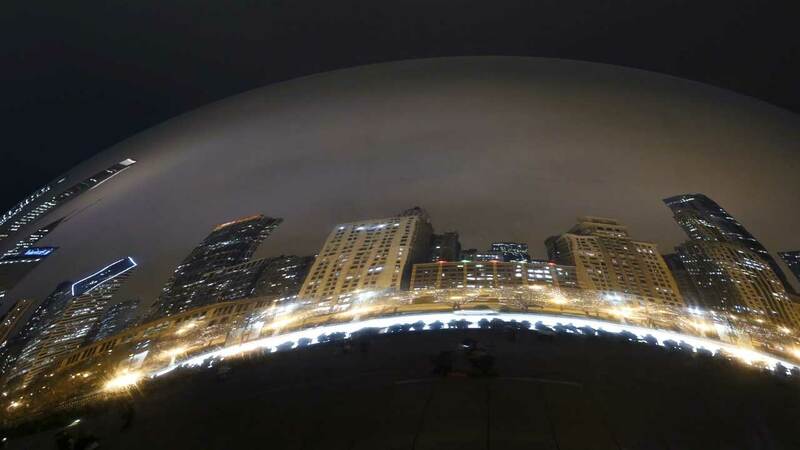 CHICAGO (WLS) -- Chicago is becoming a more popular spot for visitors. Officials say the city set a record last year, playing host to more than 55.2 million people. That marks a 2.5 percent increase from the previous record in 2016. The numbers indicate tourism is drawing more people since the city reported fewer business-related visits last year. In 2010, the city saw about 39.25 million visitors. Mayor Rahm Emanuel said part of the boost in leisure travel could be because Bon Appetit magazine named Chicago "Restaurant City of the Year." Tourism in Chicago means jobs throughout Chicago," Mayor Emanuel said. "By continuing to set new tourism records and bring millions more people to Chicago every year, we are generating economic opportunities that reach every Chicago neighborhood." The city said the tourism industry supported 146,500 jobs in 2017. The mayor's office said that Chicago hotels reported an overall increase of 6.3 percent. "The combination of record-setting growth in leisure visitors accompanied by record-setting results from the major conventions that choose to meet here is an outstanding barometer for the overall success of Chicago as a thriving destination," Choose Chicago President & CEO, David Whitaker said. "The impact of the visitor and meetings economy translates into increases in jobs, tax receipts from visitor spending as well as helping fuel the city's reputation as not only an amazing place to live, work and play - but also an amazing place to visit and invest in."